The Department of Labor has issued an updated definition for “spouse” under the Family and Medical Leave Act (FMLA) to make compliance with FMLA easier for both employers and employees. 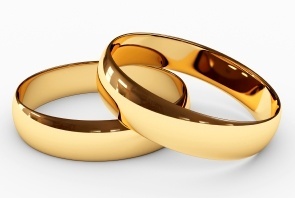 The new regulations will be effective on March 27, 2015, and will define “spouse” as a husband or wife, which refers to a person “with whom an individual entered into marriage as defined or recognized under state law.” The governing state law is that of the “celebration state” or where the marriage took place. Residency of the employee or the state of the employer will no longer have any bearing on the definition of “spouse” for purposes of FMLA. This change means that the same criteria for determining whether an employee is legally married will apply to both benefits and FMLA eligibility determinations.